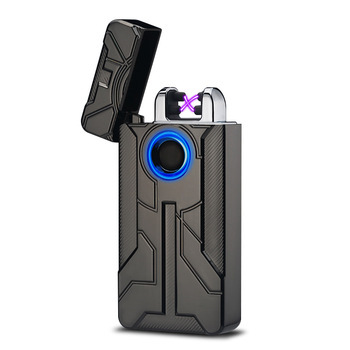 This is a unique lighter rechargeable electric lighter. The following is the description of this product. No hassle – Tesla Coil Lighter requires no butane and no flame. You should, however, take care not to touch the arc as you can either be shocked or you can get burnt. 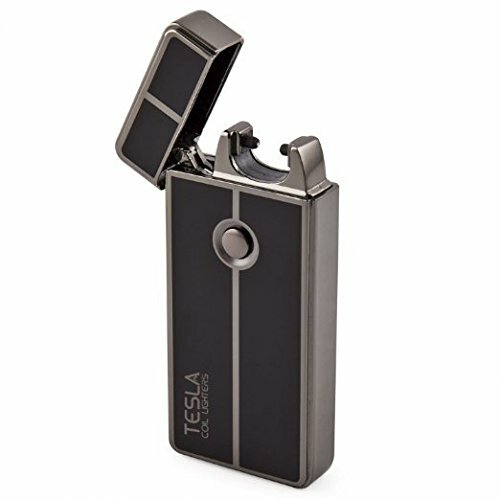 Easy to Use – The Tesla Coil Lighter operates by creating an electric arc by simply the press of a button. When you need to recharge it, simply use the USB cable that is provided. You can recharge it anywhere, and anytime. 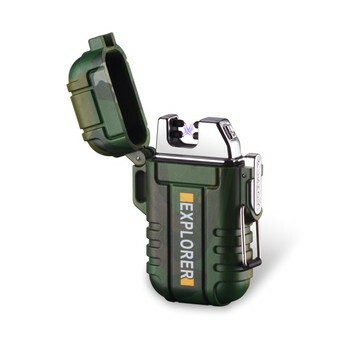 Environmentally friendly – This is because this electric lighter doesn’t produce any flame. It is 100% windproof. It is, therefore, a very economical lighter. 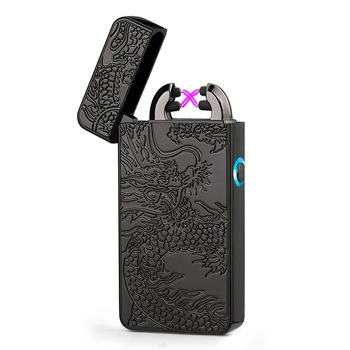 You also don’t need to refill the butane as is the case with other analog lighters. You will never be worried about throwing the plastic lighters. Safety – When the lid is closed, you can never worry about getting burnt. It will never light up when closed. 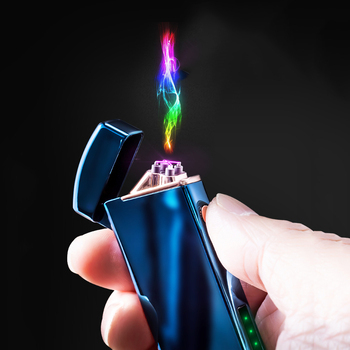 Elegantly designed – Who wants to walk around with a poorly designed lighter? Of course not you. We have an elegant and sleek design with our products. This can, therefore, be a great gift for your friends.